The gastronomy of our Region is a reflection of all that defines the Region of Valencia: the depth and colour of its marine and mountain landscapes, the warmth of its climate, a rich history and the unparalleled quality of its orchard, among many other charms. 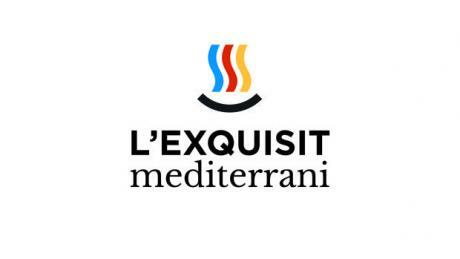 Turisme Region of Valencia has created the brand "L'Exquisit Mediterrani" to project, on a global level and under a unified signature, the quality of its gastronomy. Focused not only on its local products but also on its restaurants and the market in which this reference of quality can be found. However, the main purpose of the initiative is focused on promoting a gastronomic offer of reference. 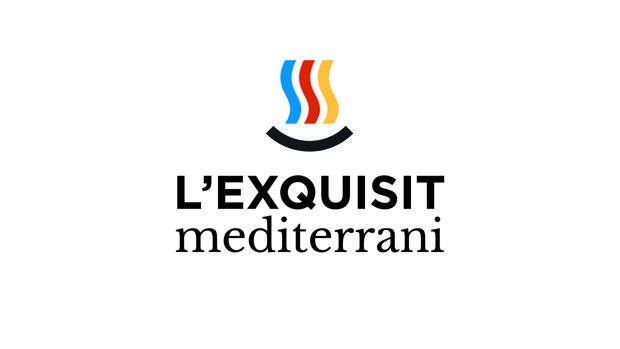 The name of this new brand only explains the basis on which it has its start: the delicacies that characterize the Mediterranean and that have become one of the most admired diets in the world. 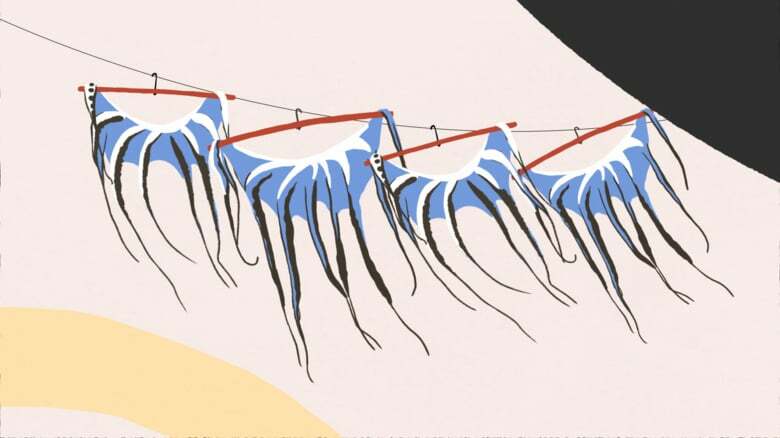 In addition, the image of "L'Exquisit Mediterrani", with which the Xarxa GastroTurística Region of Valencia can be identified and the corporations that are part of it, it incorporates the colours of the palm tree of the Region of Valencia and a shape that recalls the hospitality and values of the Valencian land. 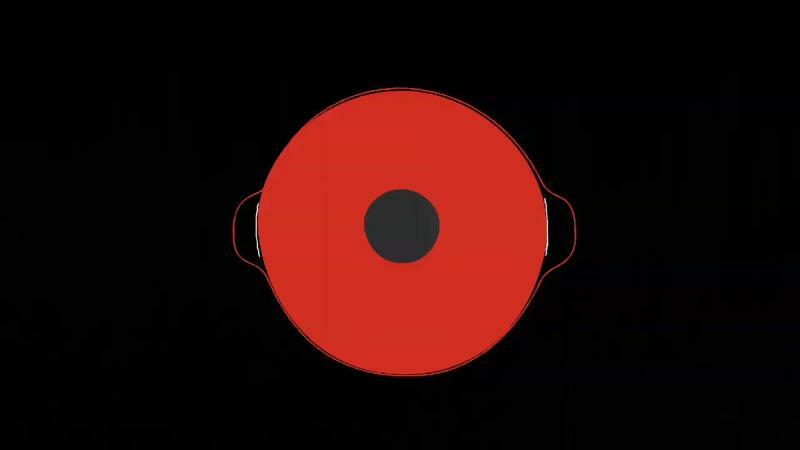 What is it behind this brand? An action plan with more than 100 activities throughout the year. 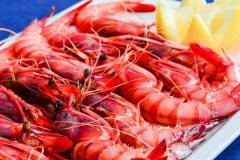 Do not miss them, in the Region of Valencia you can enjoy recipes and top quality products. All with one goal: to make you want come back very soon.